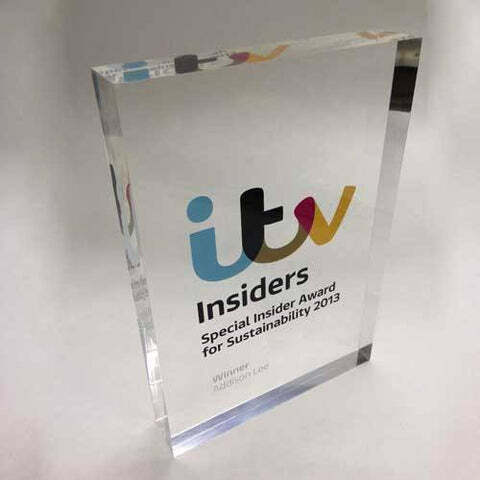 One of our most popular awards, the ITV Award represents the brilliance of simplicity. Expert engineering and clean design produce this spectacular custom award. 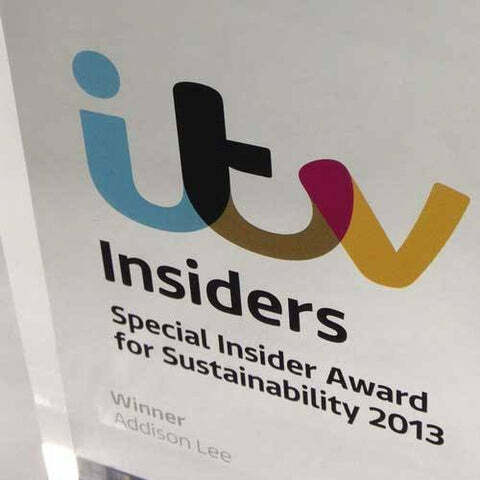 The logo is digitally printed and then encapsulated within the solid Perspex body of the award, maintaining brand identity in a fresh, vibrant and crisp design.